Summer’s had the spotlight long enough. It’s time for winter to take the party over. 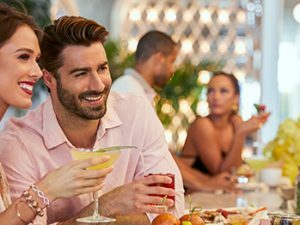 Embrace those winter blues and save up to 20% off our best available rate plus receive a $100 resort credit at Baha Mar's sbe restaurants and bars. 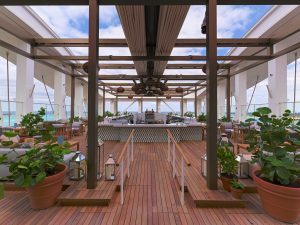 As the only rooftop lounge in New Providence, Skybar boasts one of the finest views in the Bahamas. Its open air, ivy covered pavilion is perched above SLS Baha Mar. 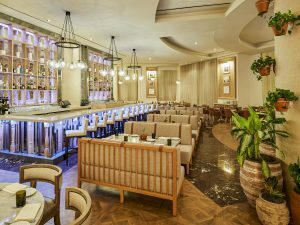 Cleo captures the vibrancy of Mediterranean-inspired cuisine, where new yet familiar flavors are enhanced by worldly charm. Award-winning Chef Danny Elmaleh takes you on a culinary adventure, adapting his original Cleo menu with local ingredients. 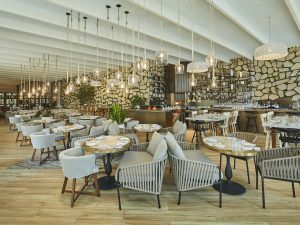 James Beard Award Winning Chef Michael Schwartz brings honest Italian food featuring fresh ingredients from the hearth and the simplicity of handmade artisanal breads and pasta to Fi’ilia. 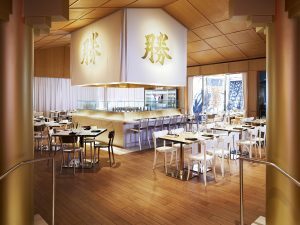 With specialty cocktails, unique rolls, and spectacular sushi and sashimi platters, Chef Katsuya skillfully translates Japanese flavors for the International palate. 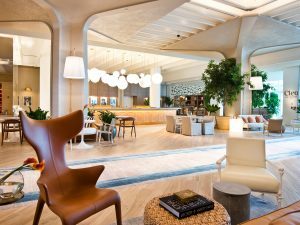 Our signature lobby bar at SLS Baha Mar is the ideal spot to transition from a day basking in the Bahamian sun to an evening relaxing in a sophisticated indoor piazza. 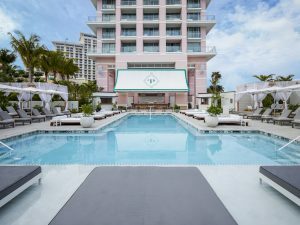 Upscale party pool & cabanas at the SLS Baha Mar. A playful decadence of signature cocktails and light fare served by our own dedicated pool concierge. 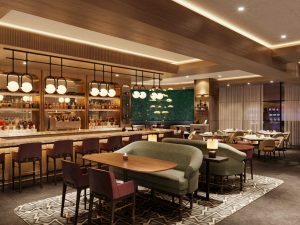 A luxurious nightclub located inside Baha Mar. 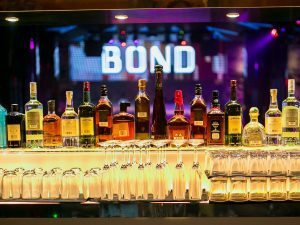 The 10,000 square foot venue provides a lush interior, state of the art sound system and DJ booth for entertainment.